Safe tanning is a rather controversial subject. Is there such a thing? The good news is that there are ways to achieve that tan without putting your skin or health at risk. The bad news is that many people continue to seek unsafe alternatives. The absolute must not do is get a sun burn. It's a known fact that the more you expose your skin to the sun without any form of protection, the greater your chances are of damaging it. 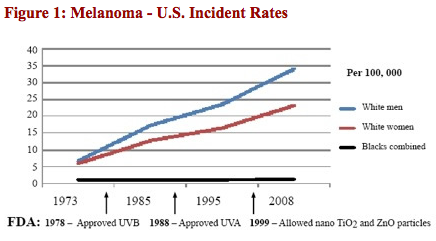 In this day and age, cases of skin cancer, namely melanoma, are still high, and as shown in this graph, still rising. This rise can also be attributed to statistics being more available but in reality, there are still many people that forego the warnings and continue to turn to tanning practices that have long been deemed unsafe. Some people prefer sun bathing outdoors to any artificial tanning methods and while they don't necessarily see it as a safe method, they strongly feel that it is the best way of achieving a golden tan that does not appear fake. However, unless proper protection is used, sun bathing can increase the chances of developing severe sunburn and then the dreaded skin cancers. Even those that wear sunscreen while sun bathing tend to ignore the rule of reapplication every two hours and simply allow the sunscreen to wear off. Others do not even take the step to apply sunscreen and stubbornly lie beneath the sun's rays. Are Tanning beds a Safe Tanning option? 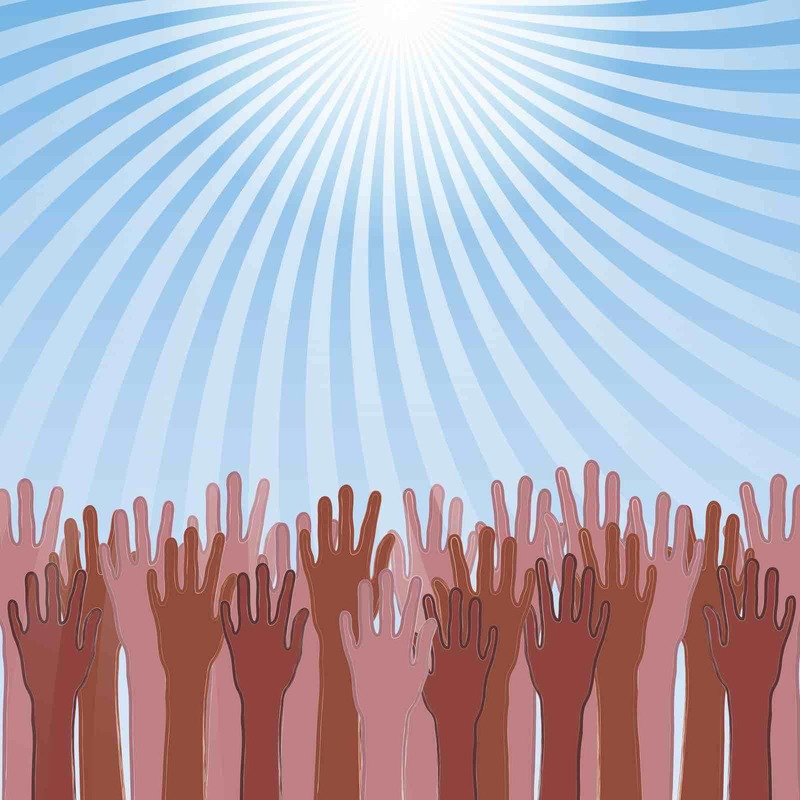 Many people have now turned to tanning beds in order to get a tan that does not require being out in the sun. While they see this as a safer alternative, the truth is that tanning beds still carry the same dangers as regular sun bathing. Tanning beds use the same ultraviolet rays that we are exposed to outdoors and the key issue is that too many users of tanning beds overdo it. The best choice is for a tanning bed that uses UVB rays, and not predominantly UVA rays, which has been common. While not under the actual sun's rays, your skin and body can still benefit from a healthy dose of these UVB rays. Healthy in that they enable your skin to make Vitamin D, which seems to have an increasing number of health benefits, not least of which is to reduce your chances of getting cancer! 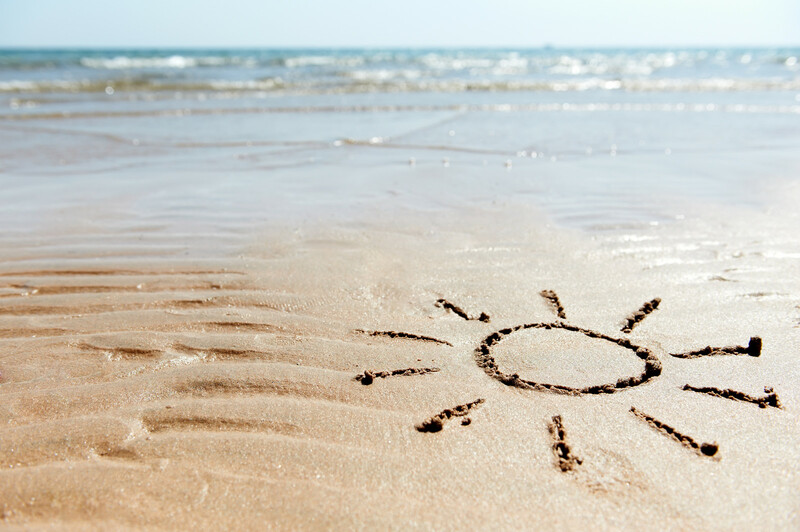 UVB rays are the rays that burn your skin, so for safe tanning, the idea is not to overdo your time in the tanning bed. Another safe tanning solution is to use sunless tanning products that use special ingredients and formulas to darken your skin without the use of any ultraviolet rays. This is done through raising the melanin levels within your skin, which is what causes it to darken. Once your melanin levels are increased, your skin is actually better equipped to tan and not burn when exposed to the sun. These raised melanin levels are seen naturally in dark skinned people, who do not burn as much in the sun. The reverse is the case with very fair skinned people. This tanning approach is very popular with people who want to prepare their skin before going on holiday and having extended time in the sun such or going on some sort of outdoor adventure. The real crux of the matter is that safe tanning does not apply if you go out in the sun for long enough to get sun burnt. Ie. Unprotected when your skin type starts to burn. Of the thousands of new cases of skin cancer reported annually (over 60,000) it is not so coincidental that most of these people have not taken care of their skin when out in the sun. Fair skin and light-colored eyes require extra precautions. Most fair people will burn within 15 minutes in midday sun. UV radiation increases about 5 percent for every 1,000 feet you go above sea level. The higher the altitude, the greater the chance for sunburn. Many medications contain chemicals that cause the skin to react differently to UV rays. EG, antibiotics, antihistamines, oral contraceptives, tricyclic antidepressants and most acne medications will cause your skin to burn rather than tan.